The St. Thomas chair will research policy development, socio-economic and health-related issues related to cannabis use. UNB's chair will focus on pharmacological sciences and conduct preclinical pharmacology studies, said David MacGee, UNB's acting vice-president of research. "The industry is brand new in Canada and growing," said MacGee. "And I think everybody wants to ensure that the proper steps are taken and the proper controls are put into place and part of that is doing appropriate research to see what the effects may be." Funding for both positions is provided by the province, as well as Shoppers Drug Mart for the St. Thomas position and Tetra Bio-Pharma Inc., for UNB's chair. The universities will receive $1 million each over five years, with $500,000 provided by each company. Asked whether funding from a pharmaceutical company may interfere with the work of the chair, MacGee said there is no specific connection between the chair's research and the interests of the industry partner. Andre Rancourt with Tetra Bio-Pharma said that the company, which is developing a marijuana-based prescription drug for pain treatment, will benefit from the research of the chair because very little data is available on the use of medical marijuana. But he also said the chair is free to choose what they want to research. "At the end of the day, what we would like to do is more results, more knowledge, more application potential for the cannabis products," he said. Health Minister Victor Boudreau added that having the first two health research chairs in marijuana "puts the province on the map." "I think it's great to partner with industry in this way and be able to conduct this type of research here at home," he said. "To have this type of research done, I think is going to provide benefits to the medical community to understand when it works and when it doesn't and when it's best to be prescribed." But he stressed that "a lot of work" still needs to be done between now and July 2018, when recreational marijuana use becomes legal. 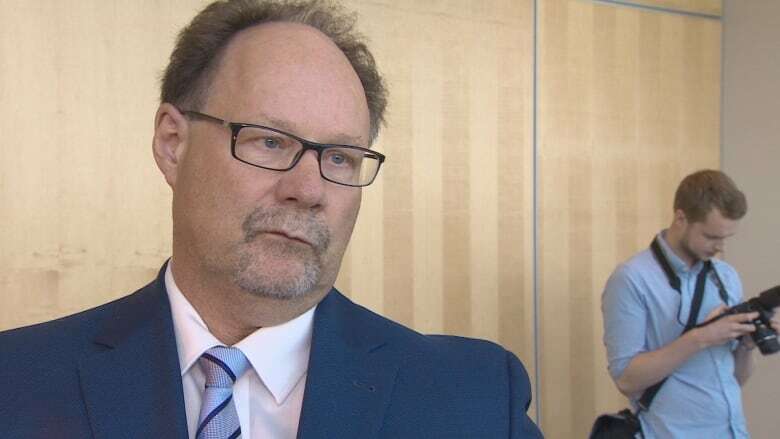 "But that's why we feel that by being early to the table in this industry, and being open to work with all facets of the industry, I think it's going to provide some benefits for the province in the long run," he said. When St. Thomas University announced its research chair position in May, communications director Jeffrey Carleton said it was the first of its kind in Canada. The position will focus on how marijuana, both recreational and medical, affects individuals, as well as providing data and scholarly interpretation to guide public policy development, he said. "We are going to look at issues related to age, we are going to look at issues related to socio-economic background, we are going to look at issues related to what sort of education programs, or what sort of social programs, work relative to the legalization of marijuana for recreational use or for medical use," he said. "Those are cutting edge areas of research and we are pleased that that can be done at St. Thomas." Carleton said the university will advertise the position nationally and hopes to hire someone next year. 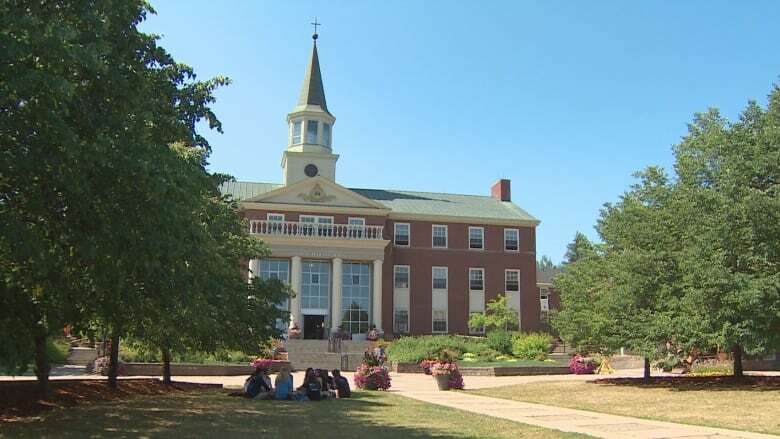 UNB also expects to hire its chair in 2018. St. Thomas' chair will also take on a faculty position to teach, and the university is allocating funds for postgraduate students and research assistants, said Carleton. Asked whether the position should have been implemented earlier to help create legislation related to the legalization of recreational marijuana use, Carleton declined comment. 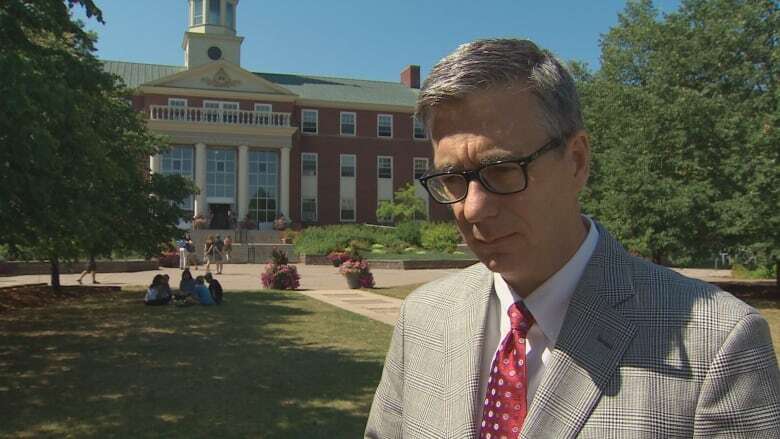 But he said, "it will be good to have someone here on campus and at UNB, here in the province, looking at these issues."